Made for the Ultra bindings, these Hagan plates will give you 30mm for fore/aft heel adjustment, or approximately 4 mondo sizes. If you want to use a quiver of boots or increase the resale value of your rig, the adjustment plates are a good investment. They also help cover up mismounted bindings if you didn't hit your mark. All Plates are sold in Pairs with adjustment nuts & bolts but not mounting screws. Basic plate dimensions are 100mm x 40mm x 5mm, known as the ATK R01 in parts yonder. Lightweight aluminum is strong but the R01 only weighs 34 grams (1.2 ounces) for the plate and screws. R01 plates are 5mm thick, which makes for a decent heel platform when skiing in flat position. R01 plates also work with La Sportiva RSR (40mm of travel) and Ski Trab TR-Race (32mm of travel) bindings. Rental plate (AKA R04) is a quick-adjust bolt positioning plate that weighs 70 grams. This may be a silly question after my recent research, but will these plates work for a Dynafit superlite 2.0 binding? It seems the mounting pattern on the superlite heel may be 3mm too wide, but since you guys are the guru's of gear I figure it's worth asking. Thanks! Hi Anika, they sure won't! For that binding, look at Dynafit or B&D plates. I was wondering if the basic version of this plate fits the Dynafit TLT Expedition binding heel piece? And yes, it will work with the TLT Expedition binding. Relatively reasonable price with reasonable weight penalty. These ship with the jam nuts and screws. Screws included are torx. These are rebranded ATK (as are many Hagan bindings), thus work beautifully for all ATK race bindings. One caveat: make sure you crank down the screws. I left mine at a typical torque and the heel piece slipped back in a race, leaving me w/o a lockable heel. Will these plates work with the Haute Route 2.0 binder?  Hi Dillon, we do not have this binding on hand to say for certain. We do have the pattern information for adjustment plates available in an article here. You can measure the holes on your binding and cross reference the article to find a plate that will work for you. Do these plates work with Trab Gara Titan Release heels? Hi Ben, yes, the basic plates will work with the Trab Gara Titan Release heels. The rental plate, will not. Are these the only ones that work for Ski Trab TR bindings? Hi Aaron, yes, these are it. Will you be stocking these this season? The current crop from Yurp uses a star drive(torx) screw, do you know if these are still phillips, or perhaps torx? Hi TZed, yes we just ran out of last season's stock and should have more in a week or so. Will know for sure on the screws when they arrive! Thank you for the review !! 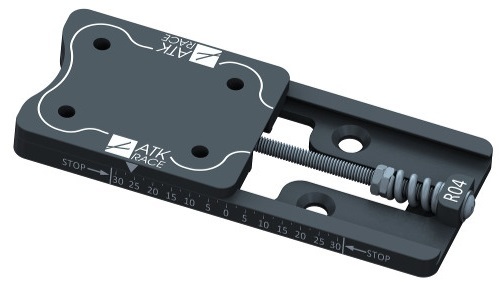 I just bought a pair of ATK SL-R WC Bindings for my new skis and I also want to get the adjustment plate but I was just wondering if there is also a plate needed for the toes or if it not necessary ? Does the height difference matters if not ? Hi Alex, a toe plate isn't necessary. You're heel would be a little higher with one, but it's still lower than a lot of bindings out there. I wouldn't worry about it. Thank you for this quick answer but I'd also have another question! The reason why I want to use this plate is that I may share the ski once in a while with a friend of mine. The thing is that I have quite big feet compared to him, i have a 29.5 and he has a 27. I was just asking myselft if you screw the heel part on the very front of the plate, you' have the back of the shoe more or less in the air ? Would this happen, or if yes is it a problem? Hi Alexandre, the boots are suspended in air regardless of whether you have an adjustment plate. See this pic. After checking the boot sole lengths (not just the mondo size) and determining a compatible mounting location, go for it! Are these sold as single plates or a pair? Hi Ethan, the plates are sold in pairs. Two for the price of two! 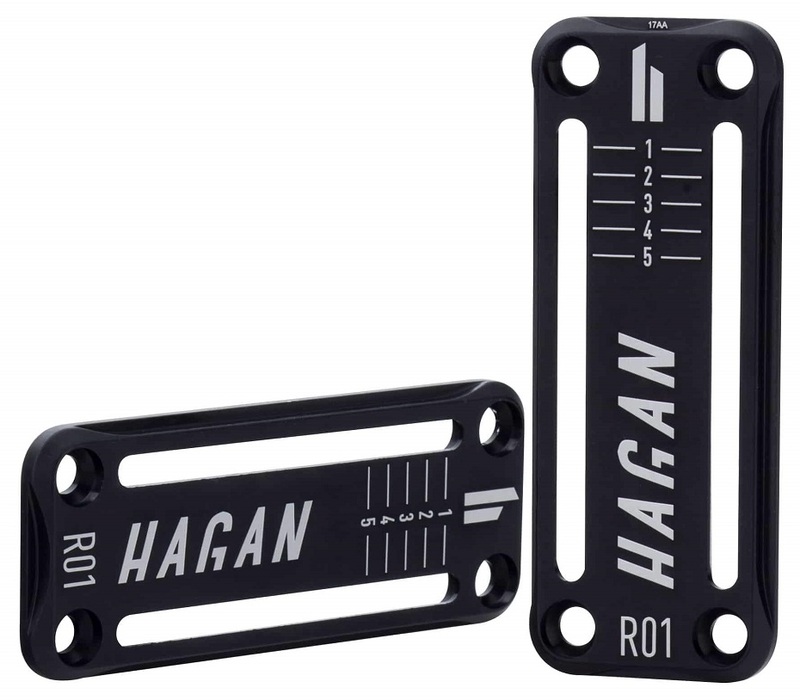 Overall: Five Stars for Hagan’s rebranding of ATK’s straightforward R01 adjustment plate, at a fairly minimal penalty for cost, weight, and heel>toe delta. Background on product familiarity: I have over 83,000’ earned vertical on a pair of these plates, mounted in between the Hagan X-Ultra and Sportiva-rebranded RT. First, the first impressions out of the box: So your mount job didn’t quite get the heel gap right. Or you can’t make up your mind between boots. Or – in my case – you thought nothing could ever improve on the Dynafit DyNA/TLT5, only to fall in love with the even lighter Dynafit DyNA, but a bsl differential a bit too close for comfort to redrill another set of binding holes. Fortunately this plate comes to the rescue. Both the mounting of the plate to the ski and the installation of the binding to the plate are uncomplicated. Only potential drawback is that the special screws to secure the binding to the plate are Phillips head (not Pozidrive), so yet another driver style to keep in your repair kit (although you probably have Phillips already anyway). Second impressions, in use: If your intention is just to set it and forget, then you’re all set. However, if your intention is to keep swapping back and forth between different boots on a regular basis, then each readjustment entails loosening and retightening eight screws, plus some various forms of “encouragement” for moving along the nuts inside the track if you’ve been skiing in a high-grit environment. 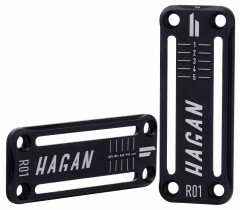 For demo or rental purposes, a single-screw “worm drive” design would be a better option, such as Hagan’s rebranding of the ATK R04 plate. Third impressions, for long-term durability: After lots of use, with a couple swaps back and forth, everything is still in place and all tight. Just to clarify, my 2014 review is for what is now listed as the "Basic" version. Hi Jeff, yes, these do work with the RT binding as well. There is less travel of course, due to the elongated platform, but there is still enough for most boot quivers.